Is it summer yet? Because we can’t wait! Join us for a week or two, a whole month, or the entire summer! 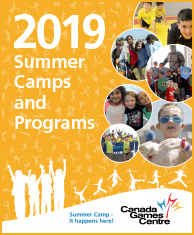 The FUN begins on July 2nd, 2019 with camps running weekly from 8:15am-5pm every day until August 30th, 2019. To support Physical Literacy within our community, we continue to align our Summer Camps to the Sport for Life (S4L) model to help kids get an active start in life – and enjoy it too! This summer, our Physical Literacy and Behaviour Specialists will incorporate the theme of each weekly camp, while working with the kids on the S4L Basic & Fundamental Movement skills. NOTE: Deferred Payment option for Summer Camp registration is only available through in-person registration at the Customer Service Desk. 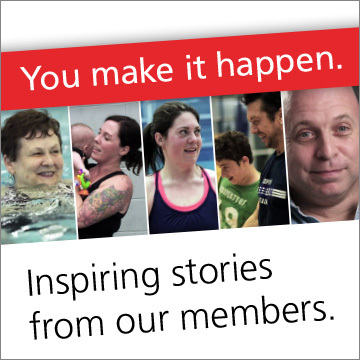 For more information, please call our camps line at 902.490.2581.